When you think of Greece you tend to think of the blue waters of the Mediterranean, sandy beaches, white-washed island houses and classic sites like the Acropolis of Athens and Delphi. 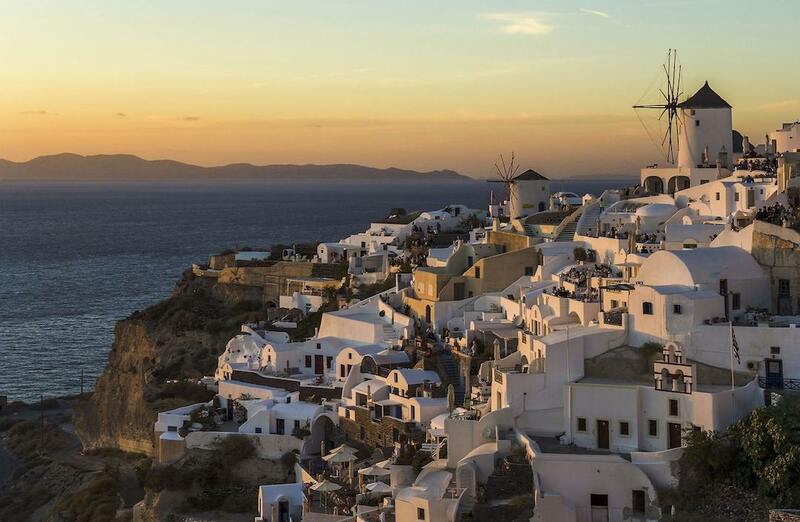 Few know that Greece boasts the richest flora and fauna of Europe, plus a large diversity of landscapes ranging from imposing snow-capped mountains to waterfalls, wetlands, gorges, and deep canyons. The result? A whole selection of thrilling experiences in Greece for nature lovers — if you’re willing to step off the typical tourist trail. So sit back and relax while we share the nature lover’s guide to Greece. While everyone is familiar with Greece’s highest mountain, Mt. Olympus (2.918m/9.573 ft), the residence of the Greek Gods, little has been done to promote the mountains of Greece. Consequently, few are aware that this is a very mountainous country with many skiing opportunities for the snow bunnies out there. January and February are considered the best months of the year for winter activities and you can find a variety of ski-resorts in Mainland Greece and the Peloponnese. And yes, mythical Mt. Olympus is one of them! Here comes another jaw-dropper: an estimated number of 500 brown bears (Ursus arctos) inhabit the mountains, plains, and forests of Greece. Most of them live in the Pindos mountain range (Northwest Greece) whereas a smaller population is present in Rhodopes (Northeast Greece). 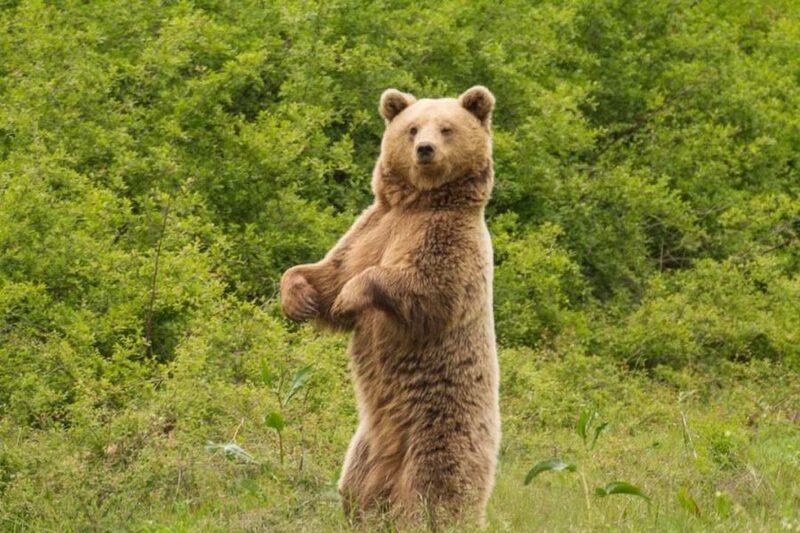 You can also hire an expert to teach you how to track brown bears without ending up as a Greek gyros lunch, though these bears are wary and won’t attack humans unless threatened. Nowadays about 90% of the food intake of Greek bears consist of plants so it’s likely you won’t look very tasty anyway. When taking an excursion of this nature it’s safe to say you will neither be hunted nor hunt; these experiences are all about bear conservation. Secret #2: The region of Athens has a rich nature heritage too! Athens and nature? Sounds like an oxymoron, huh? Yet, Athens’ region of Attica is more than just a cultural and historical hotspot. 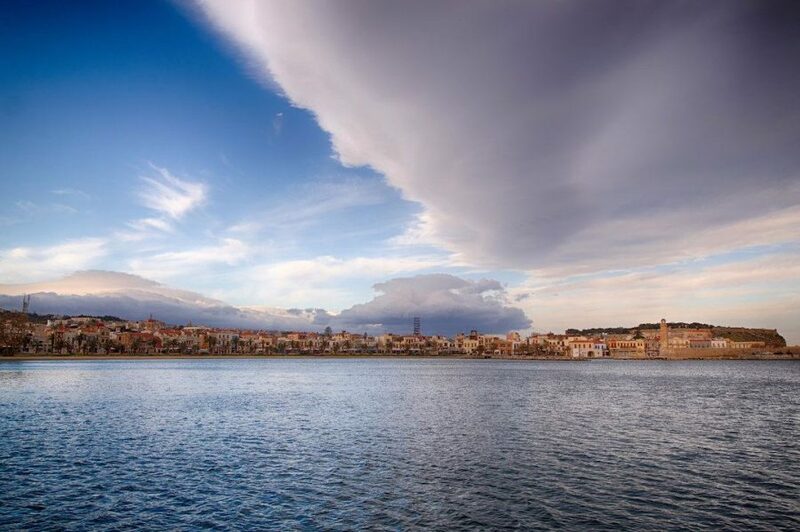 Those who have visited Greece’s capital will notice that it is surrounded on three sides by mountains and on one side by the Mediterranean Sea. 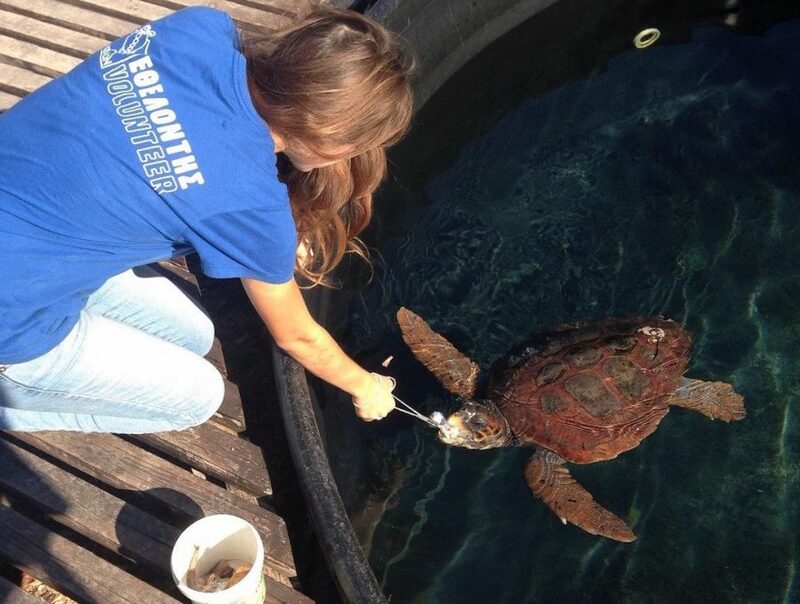 The Loggerhead sea turtle swims here and you can even volunteer at the Sea Turtle Rescue Centre in the coastal Athens area. Yet another remarkable creature is gliding off the coast of Athens: the elusive Mediterranean Monk seal, one of the world’s rarest mammals. And in good news, the mountains of Athens have recently welcomed the wolf back! Moreover, Attica lies on a bird migration route and 309 species of birds have been recorded flying through this area so far. 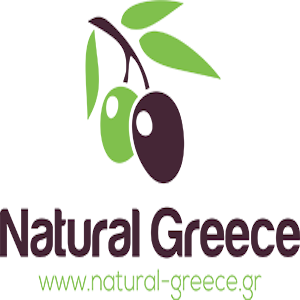 The Greek native flora is very rich, with an estimated 5800 species and counting. There are 1500 flora species growing in the wild in Attica, that’s more than in the entire United Kingdom! 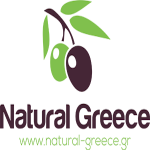 Many of them are endemic to Greece or even endemic to a specific area of the country. 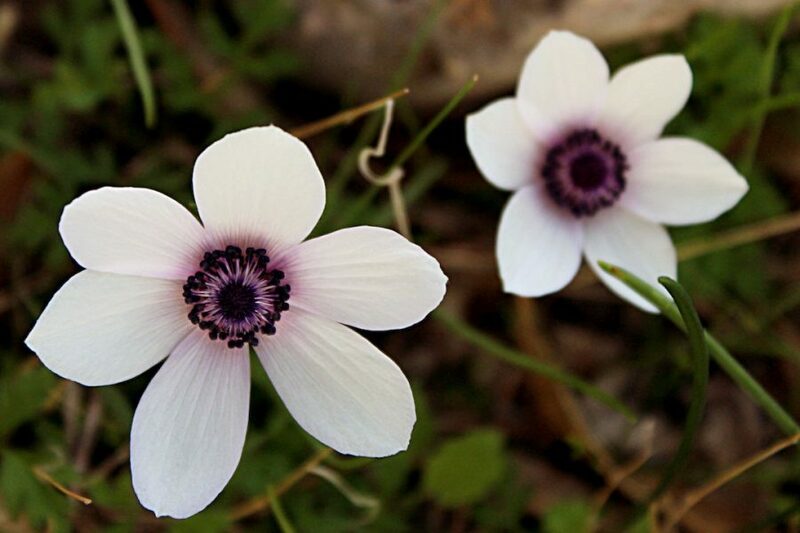 Take the Micromeria acropolitana for example, deemed extinct and rediscovered in 2006, this wildflower can only be found around the Acropolis and nowhere else in the world. When you think about it, Darwin could have saved himself the trip to the Galapagos Islands. Instead he should have opted to set sail for Greece where he would have found a high degree of endemism much closer to home! Do you want to travel through Greece being part of a small group tour? Check our options here. Many plant names originate from the Greek language. Some names may even ring a bell because you heard about them in Greek mythology class: Narcissus, Anemone, Crocus and Iris. These are all flowering here in the wild, each with their own intriguing story! The best way to discover these flowering beauties is on foot. Fortunately, Greece is a true hiker’s paradise with a vast walking trail network in which some trails date back from ancient times. Some of Europe’s best birding spots are in Greece, like Lesbos Island. Lesbos Island not only gave its name to lesbian love (Sappho- 630-570 BC – was a poet from Lesbos who wrote about love between women), it is also considered the very best island in Europe for bird watching. At the edge of Europe (Turkey is within a stone’s throw) and right on a bird migration route, numerous rare and special bird species can be easily observed here. The birding sites of Northern Greece are increasingly popular too. Kerkini Lake, Prespa Lake, Evros Delta and Dadia Forest are home to specialties such as the dalmatian and white pelicans, black, griffon and Egyptian vultures, pygmy cormorants, the olive warbler and the rock partridge. The eleonora’s falcon is noteworthy too! This elegant bird of prey is unique because of its delayed breeding season (late summer), with some 85% of the world’s population breeding in Greece. It would have been the national bird of Greece had it not been for the little owl (Athena noctua), symbol of the Greek goddess Athena! 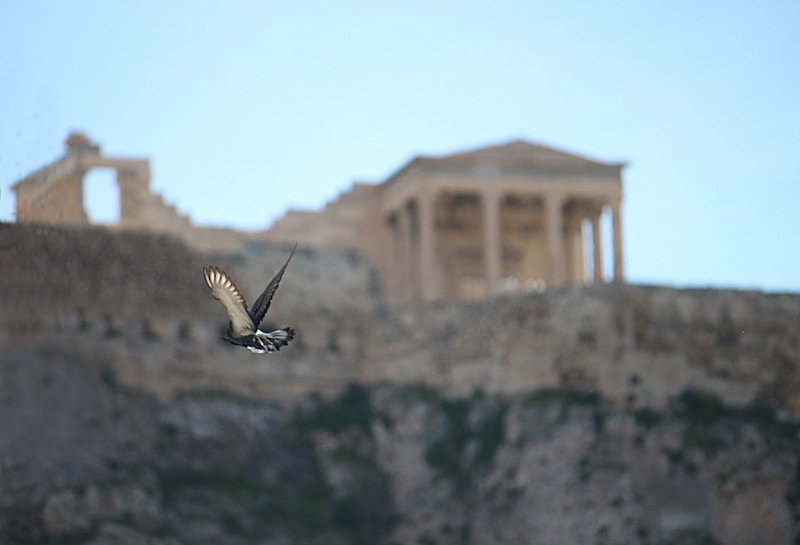 Bring along your binoculars when going to the Acropolis and you may spot it, resting in the holes of the Sacred Rock. If we add up the coast of all islets, islands, and the rugged coastline of mainland Greece we get a length of about 16 000 km (10.000 miles)! Here you will find a diverse mosaic of sandy beaches, pebbly shores, caves, cliffs, red, black, and white rocks, and clear waters. Coupled with the fact that there are some 200 inhabited islands, each with their own charm, this makes for a super attractive holiday destination. Conditions are ideal for a multiplicity of fun activities: sailing, windsurfing, kitesurfing, SUP, kayaking, swimming, snorkelling, scuba-diving and dolphin and sea turtle volunteering. Greece sure has it all. Unsurpassed cultural heritage, a moving natural heritage, beautiful scenery, excellent cuisine, great weather, and friendly people. 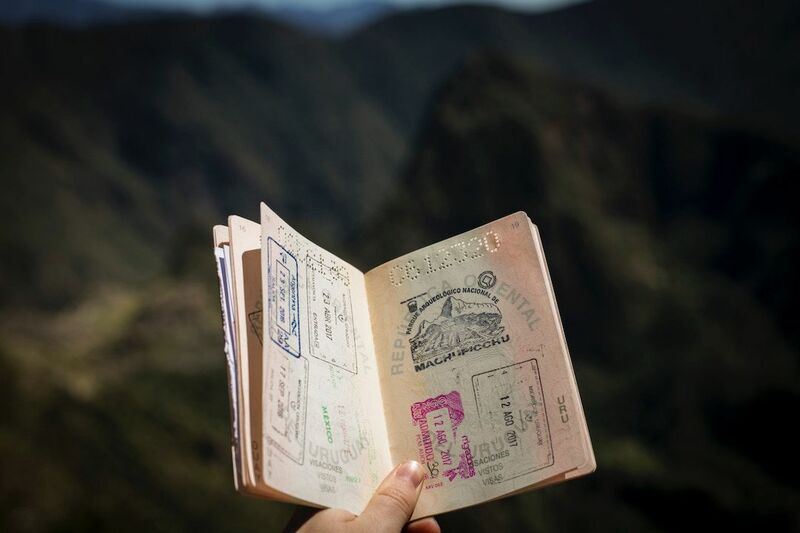 Just be brave and step off that tourist trail.